Dr. George L. Kraft DC., Ac. Due to the increased poly-systemic, (multi-system), Auto-immune conditions being presented by our patients, the challenge, we as healing arts Practitioners, face is always the same…. 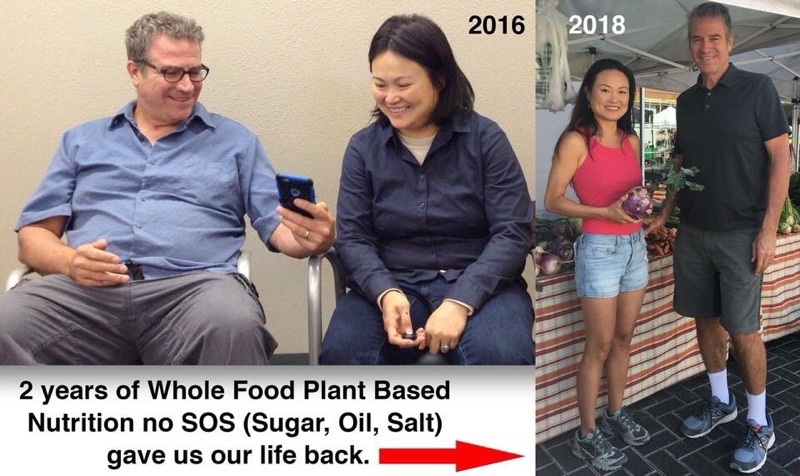 Where do you start a “Transformational” process like the one this couple did? The answer is multi-faceted. 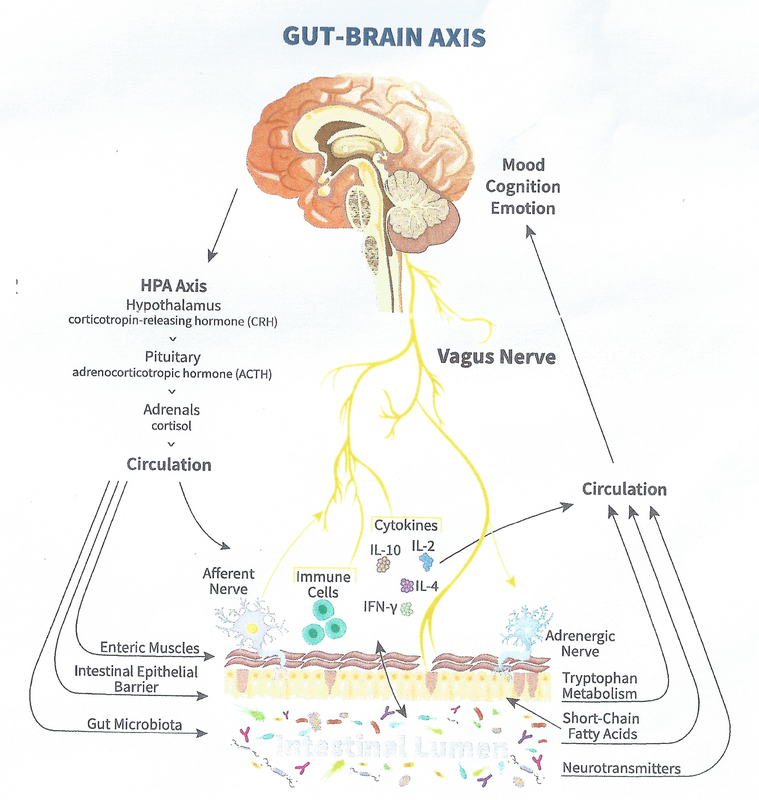 We have to do a comprehensive lab analysis of the gut-brain connection or axis, because the gut & brain are in constant communication. Your gut has Trillions of bacterial and viral cells that monitor the health of your gut & brain. They are in constant communication through the vagus nerve (10th cranial nerve on the brain stem). These bacteria/viruses help produce essential enzymes & neurotransmitters, to keep us healthy, and functioning correctly! Without a healthy balance of these little buggers, we would suffer and Die! You have more cells (Trillions) in your micro-biome (gut-bacteria) then you have in your entire body. 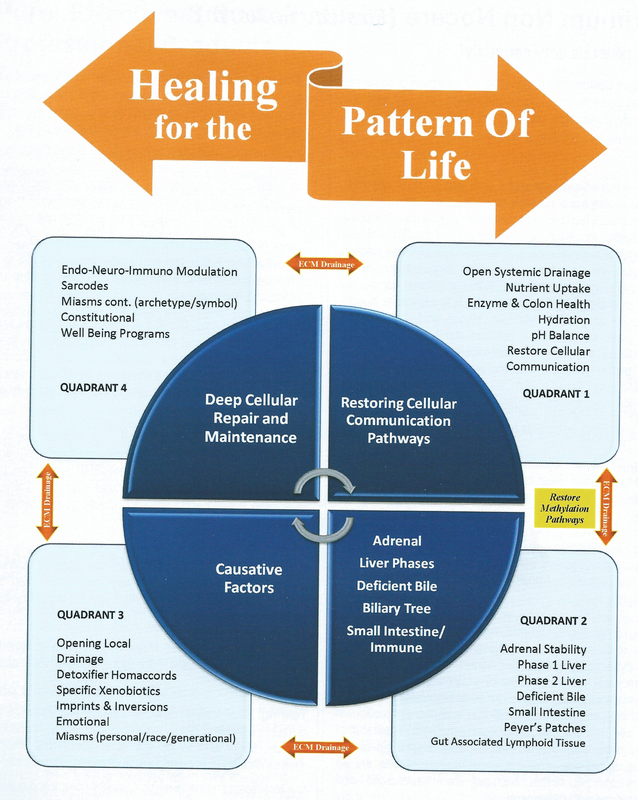 Restoring Cellular communication is essential. All channels for drainage must be open prior to detoxification! This includes the primary local glands and organs of elimination, eg. Liver, Kidney, Lung, colon, etc. as well as ECM (extracellular Matrix), Lymphic system, (your garbage disposal), etc. Opening this drainage system takes specific steps/care to do it correctly. Otherwise it can drive toxins deeper into your system, causing DNA mutations, then a cancerous process down the road, all while inflaming the body! The key is following the right steps in the correct order.